"So far this sector has apprehended folks from 41 different countries. Just yesterday, we apprehended 133 people from countries other than Central America and Mexico. That includes individuals from India. 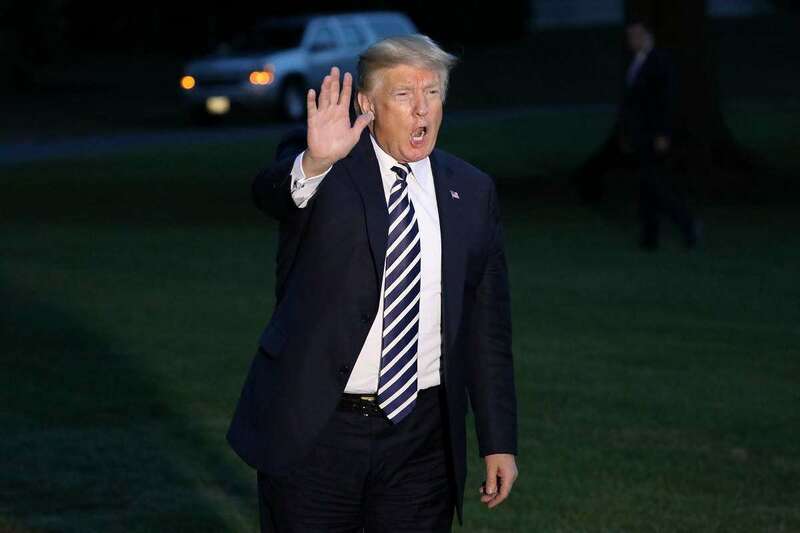 We apprehended some Pakistanis, Romania …," the law enforcement official told Trump. "How many Pakistanis?" Trump asked, interrupting the law enforcement official. “It was two yesterday,” the border security official told the President. Texas Senator John Cornyn, who was standing there along with Trump, said that nationals of many countries are exploiting the vulnerabilities at the US-Mexico border. Senator Ted Cruz was also present at the briefing. Trump travelled to the US-Mexico border to have a first hand assessment of the crisis at the international border, which has been experiencing a large flow of illegal immigrants, the majority of whom are from Central Asian nations.